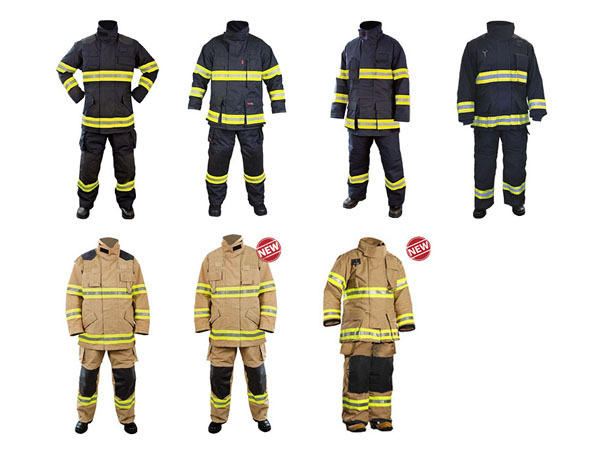 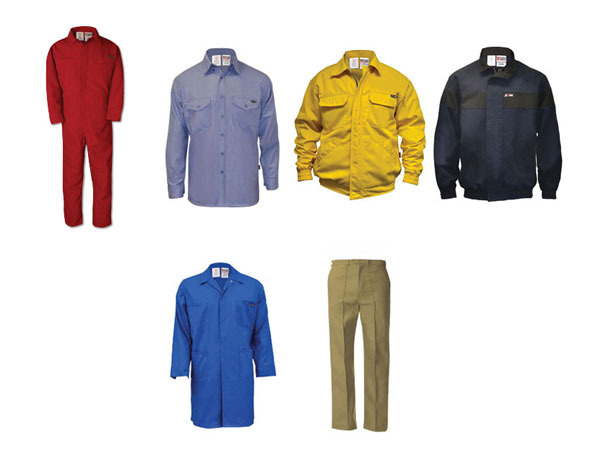 Alif Trading is top supplier of industry leading and high quality brand safety equipment like Coveralls, Polycot & 100% Cotton. 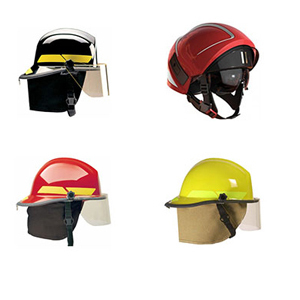 PVC Raincoat with Hood, Safety Helmets, Safety Shoes & Boots. 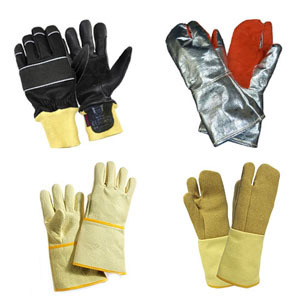 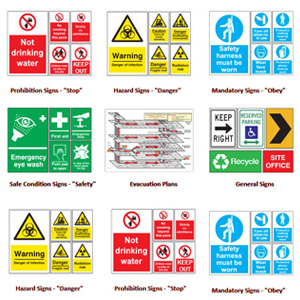 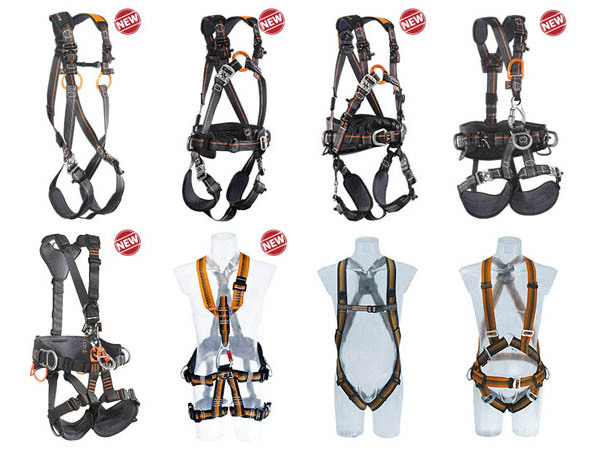 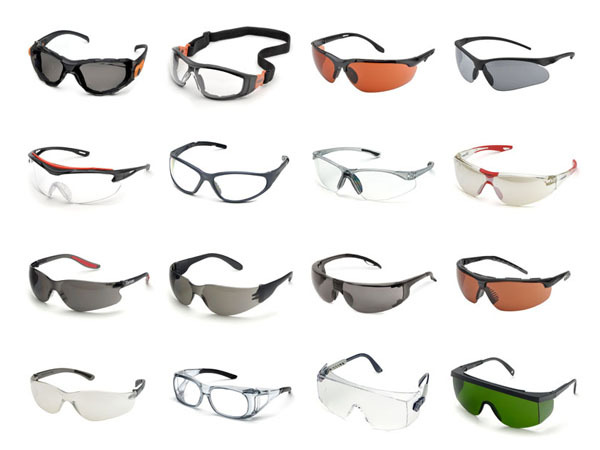 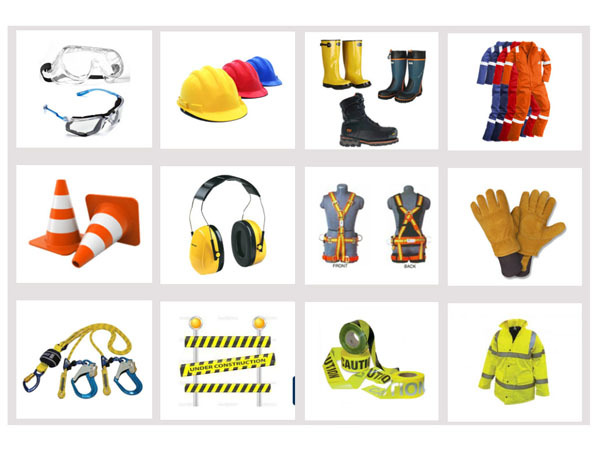 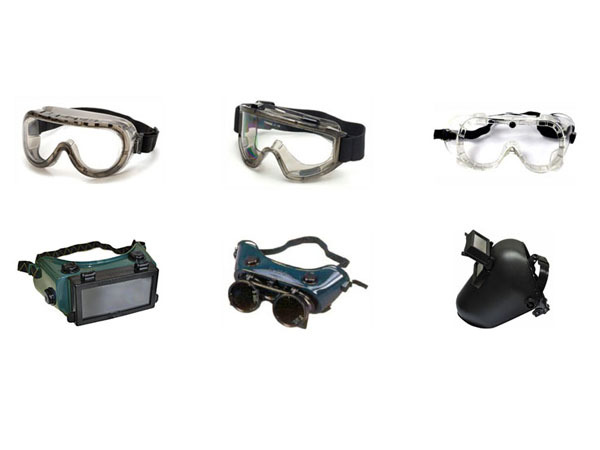 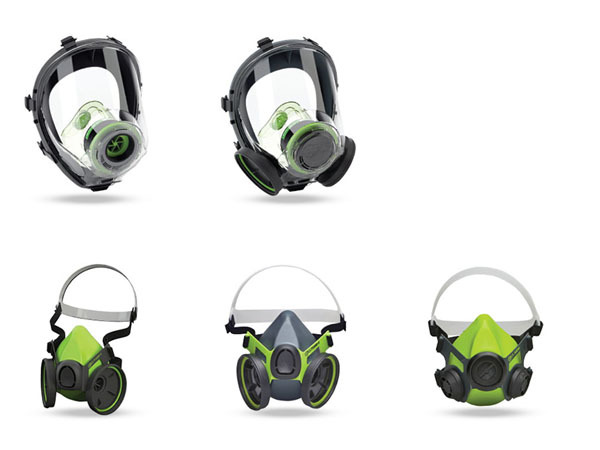 Rubber Gum Boots (Safety & Ordinary), Safety Goggles & Spectacles, Ear Protectors/ Defenders & Ear Plugs, Leather & Polka dotted Hand Gloves, Welding Gloves and Welding Blankets, Safety Signs & Stickers, Reflective Jackets & Tapes, Barriers & Warning Tapes, Webbing Slings, Safety Belts & Harness, Respirators & Dust Masks for all purpose.